Mission Log PodcastExploring the Star Trek universe one episode at a time, this podcast will cover six different series and 30 seasons of television by journeying into every one of the 726 episodes with a single mission: to explore, debate and discuss one of the largest science fiction phenomena of all time, Star Trek. Mission Log LiveEvery week on Mission Log Live, John and Ken invite a guest to talk Star Trek. You are that guest. From old episodes to current Trek tales, we’ll give the topics and themes the sort of Mission Log look we’ve been giving Star Trek since 2012. Get the contact information from our Facebook page and join us on Tuesdays at 7pm Pacific/10pm Eastern for Mission Log Live. Priority One PodcastYour weekly report on the Star Trek Multiverse! With its first publication in 2010, Priority One Podcast has worked to be a positive, informative, and forward-looking podcast that covers Star Trek, Star Trek Online, and the greater Trek multiverse. Our goal: To serve our listener. 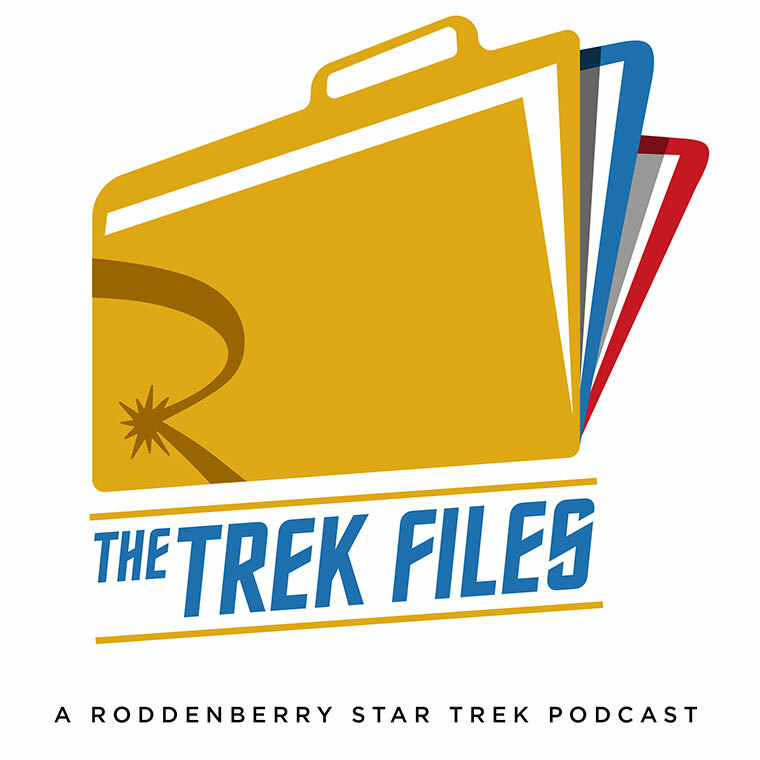 The Trek FilesYour weekly deep-dive into the archives of Roddenberry Entertainment, from the personal files of Gene Roddenberry. Each week, “Dr. Trek” himself, Larry Nemecek, and his guest host will look behind the scenes at documents that haven’t been viewed in decades, many being revealed publicly for the very first time! Women at WarpA twice-monthly podcast where four women talk about Star Trek, its representations of women, contributions of women behind the scenes, and other fun Trek topics.